For three generations, Mauri shoes have been sought after for their style, comfort, and exceptional design. There is no mistaking the use of high-quality natural materials and unique designs that have set Mauri apart for so many years. Whether you choose their USA, International, or Arabic collection of fine footwear, many of which feature the celebrated Mauri alligator shoes, you know you’ll find the best for your feet while not wearing a hole in your wallet. Located between Como and Milan, Italy, Mauri has been producing exceptional shoes for decades. Their men’s dress shoes are fashioned from alligator and crocodile skin which offers fine style, incredible quality, and durability while being easy to maintain. It helps that the craftsmanship of Mauri gator shoes is unmatched which has made a powerful impression around the world. For over 35 years, Mauri has sold shoes in the US which has garnered much acclaim and celebration for those who love the high-quality shoes that they produce. Each year, Mauri presents a new line of shoes to augment their brand and has managed to garner many international awards for the excellence of their product. If you are considering purchasing Mauri shoes, you are in good company. The reputation of Mauri extends around the world for the advantages the shoes offer for those who want a stylish, comfortable shoe that does not break the budget. Style: Shoe manufacturers that have been around as long as Mauri or longer often stay conservative with their choices in style. While Mauri does offer classic or traditional lines of dress shoes, you can also find the latest styles that create a modern look to compliment your wardrobe. There is no reason to settle for less in terms of the latest style when purchasing dress shoes and Mauri is still one of the leading designers. It’s no wonder why their shoes are just as desired today as when they first went into business. Quality: You can see the quality in the Mauri gator shoes which are highly durable while retaining their unique style and comfort. 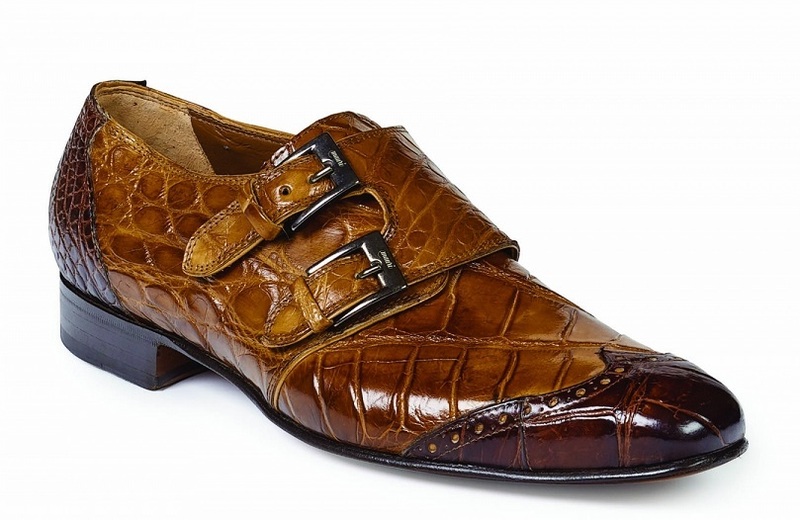 Alligator and crocodile skin is tough, durable, and comfortable which is why they are one of the most popular natural materials used in creating shoes. Mauri spares no expense in getting the best materials to create the highest quality product. Price: You may think that the combination of style, design, and quality would mean paying a big price. The truth is that while Mauri shoes are priced for those who enjoy luxury, they are not out-of-range for the average consumer. It is the goal of Mauri that everyone should have the chance to wear their high-quality shoes which is why they are well priced. It’s little wonder that given the quality, style, fashion sense, and affordable price, Mauri shoes have been celebrated in all corners of the world. The famed Mauri alligator shoes alone have made a powerful impact for all the right reasons, which is why so many love the brand for what it represents and how it delivers in quality.